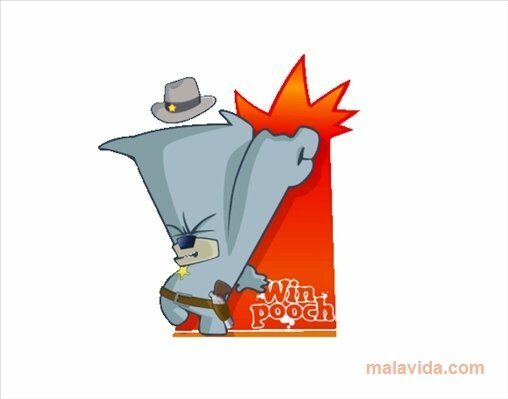 Winpooch Watchdog is a tool with which you will have the chance to control everything that your applications do, with the objective that none of the operations can put the system in danger. The vast majority of malware that is distributed over the Internet is hidden under another program, is such a way that it seems inoffensive and when the user isn't waiting for it can start carrying out dangerous operations on the computer. This application analyzes all the processes, including the system's, and tries to avoid that dangerous entries are added to the registry, that it connects without any permission to the Internet or that files are copied to the operating system's folders. 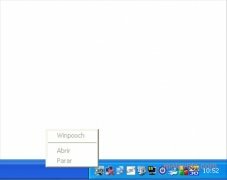 The interface seems very similar to the Windows task manager, so that none of the users with a certain degree of experience should have any problems when it comes to using the program. Avoid that any application carries out operations that may place your system in danger, thanks to Winpooch Watchdog. 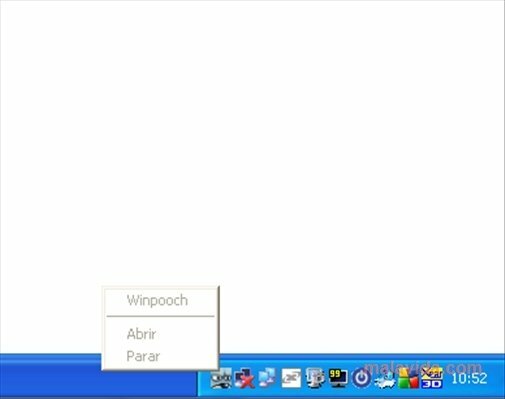 It only works on Windows 2000, Server 2003 and Windows XP (32-bit systems only).